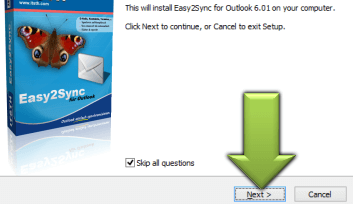 Easy2Sync for Outlook - How many licenses do I need? 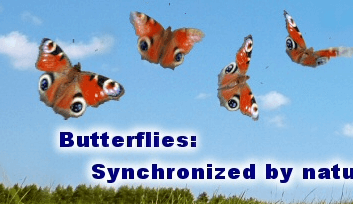 Boeing, IBM, Intel, Microsoft & NASA are using Easy2Sync. In your browser click on 'Run'. 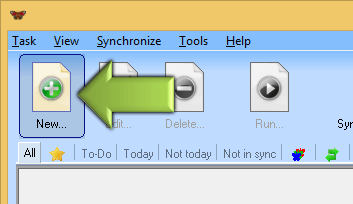 Install+start Easy2Sync on all all PCs. 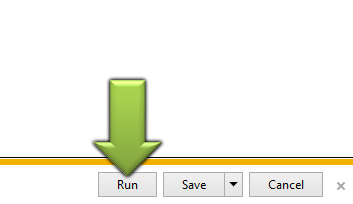 Create a new task on your main PC an and run it. Done. You may use one license on up to 3 PCs as long as there is only one 'main computer'. If more than a total of 3 computers are synchronized by their main computer, you 1 license of each additional computer. Example: 1 main computer + 4 other computers => 5 computers => 3 licenses. If different persons (e.g. in the office) need to control their own sync, you need one license per person (=per 'main computer'). Example: 5 colleagues with desktop and notebook => 5 licenses.